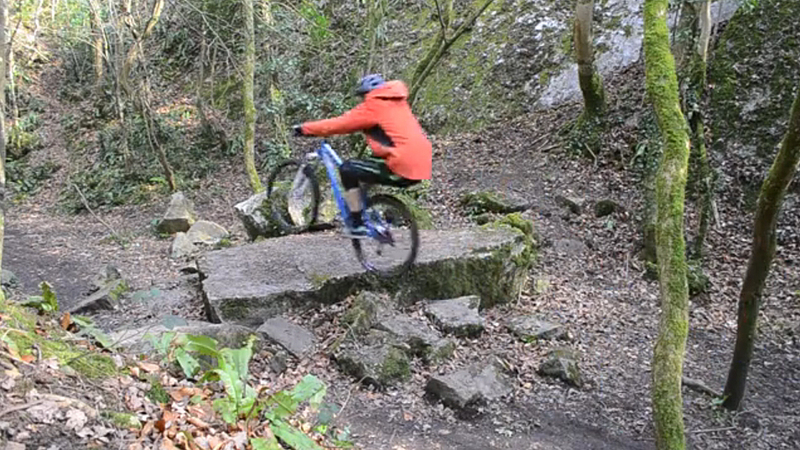 Chris Smith has a new video, in which he rides an Identiti AKA with 650b wheels. 1. 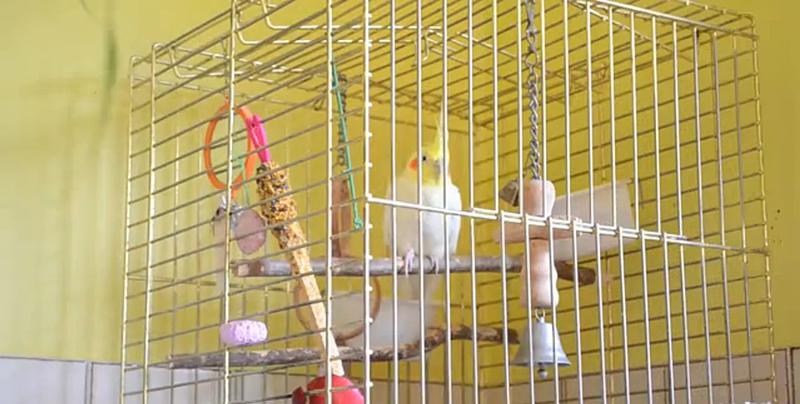 His cockatiel isn’t short of entertainment. Like it, Chris — the devil makes work for idle beaks. 2. He doesn’t lock his back door. So if you’re after a nice cockatiel, good nick, one careful owner, you know where to go. 3. The man can ride. Don’t take our word for it — check it out below. Chris Smith Rides…. Identiti AKA 650B from Id Tv on Vimeo.